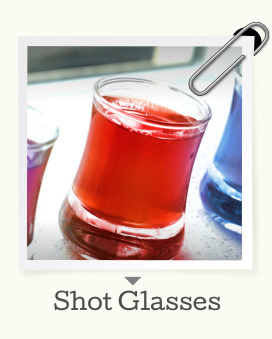 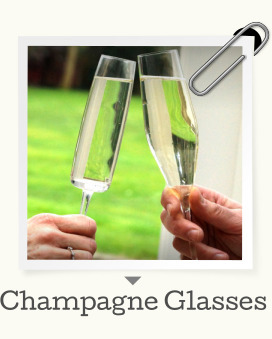 No matter what your preferred drink of choice is, we have you covered with our extensive line of high quality glasses. 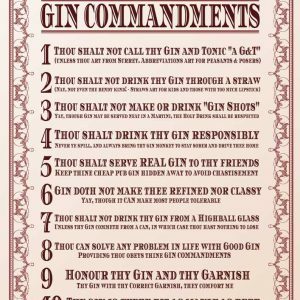 Sure, we specialise in gin, but that doesn’t mean we don’t appreciate the odd beer, whiskey, or glass of prosecco now and again! 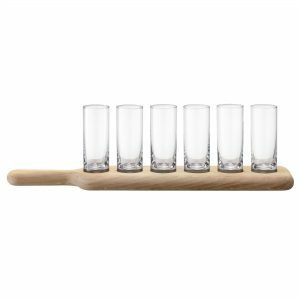 Variety is the spice of life, and that’s why we have curated and stocked a range of delightful glasses which are not only perfect for gifts, but also for everyday use in your home bar or local pub. 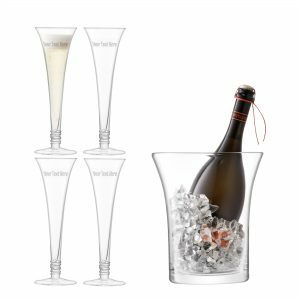 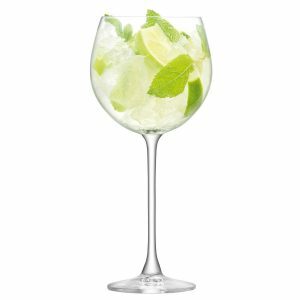 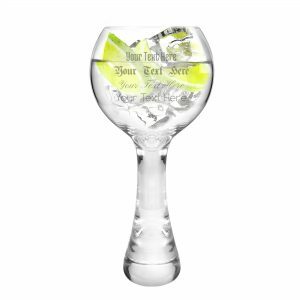 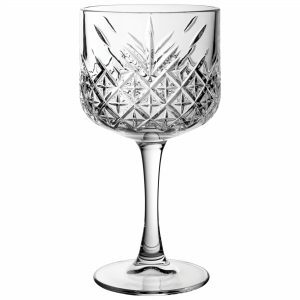 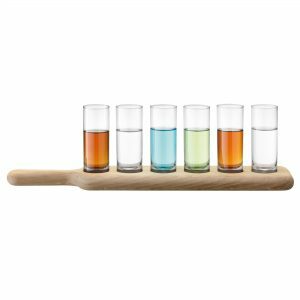 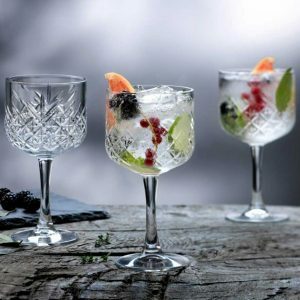 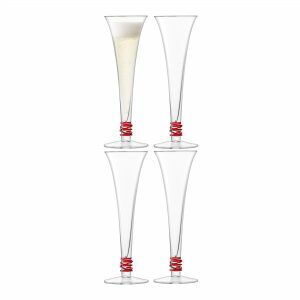 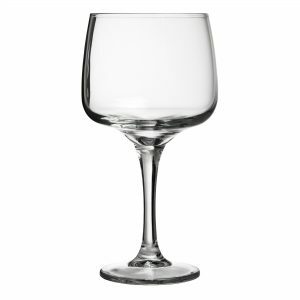 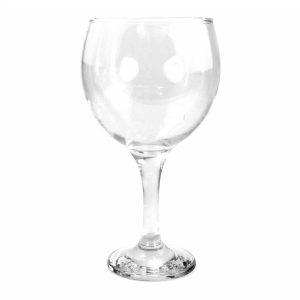 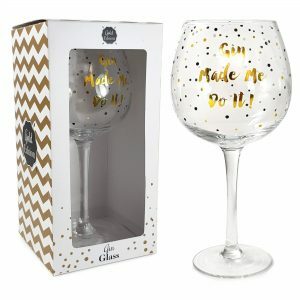 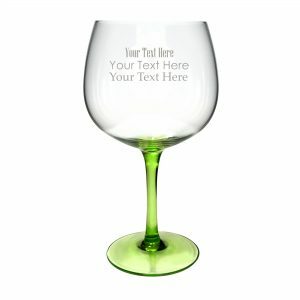 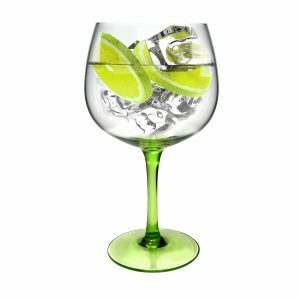 We stock lsa glass and crystal ware along with our glasses, in singles or full gift set for weddings, hen parties, and in a variety of unique and quirky designs. 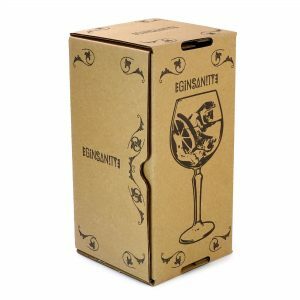 We are a UK London based company so shipping local is a snap when you order near us. 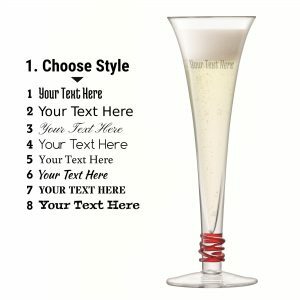 Sign up on our mailing list or friend us on facebook to get bargains and discounts and take advantage of our seasonal and holiday sales. 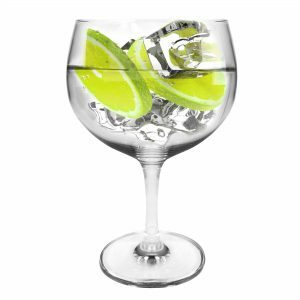 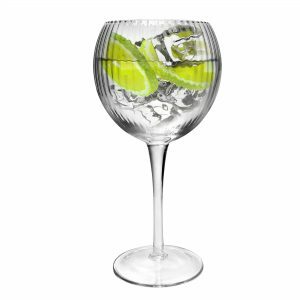 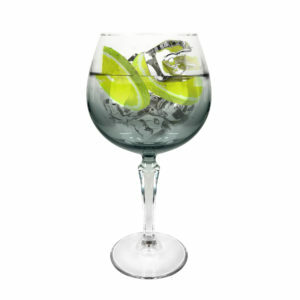 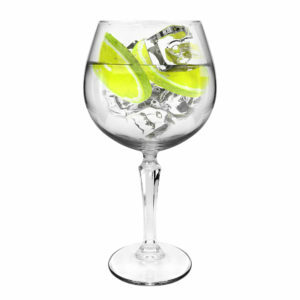 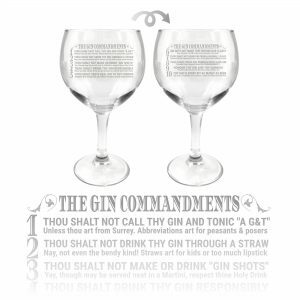 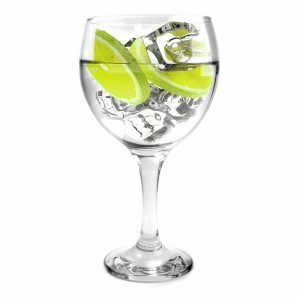 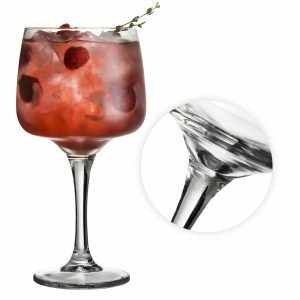 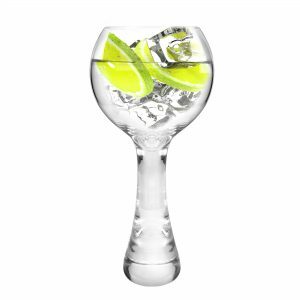 Don’t settle for plastic, when you make your toasts, make it memorable with fine glassware from Ginsanity! 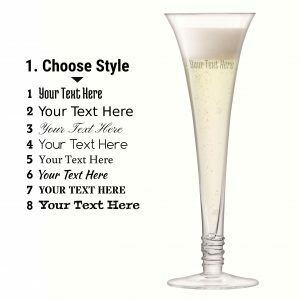 Get personalisation to suit your taste with custom engraved text and images available as well as a variety of vintage and modern styles, all from our online store, shipped right to your door! 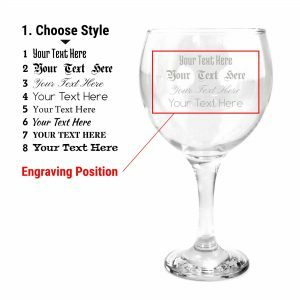 For beer, lager, and stout lovers, we have a selection of official branded glasses from top breweries, in colourful and high quality prints. 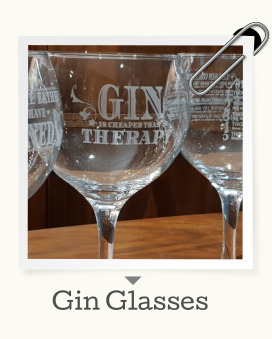 All the best glassware from Ginsanity!